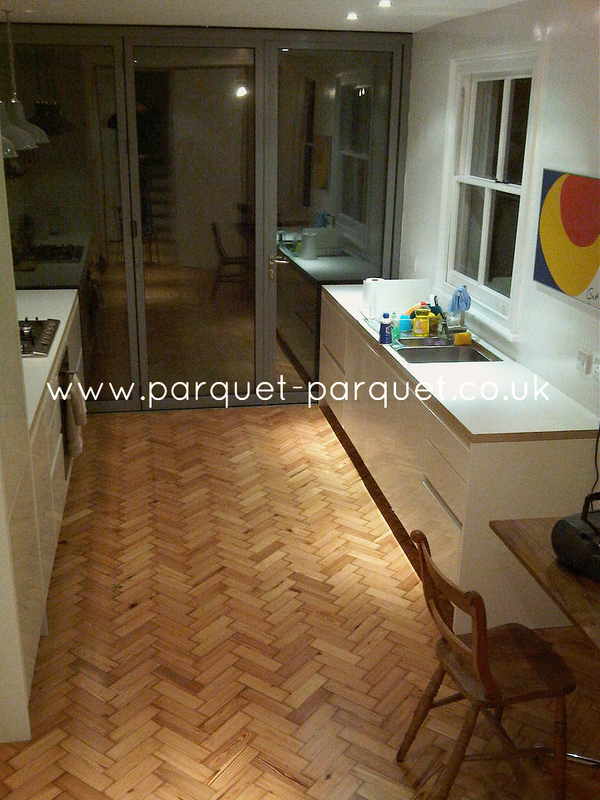 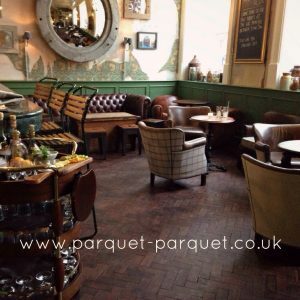 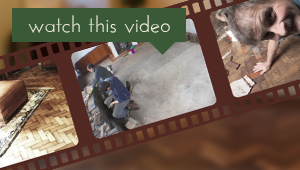 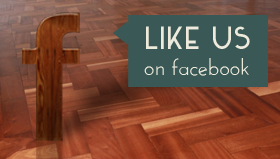 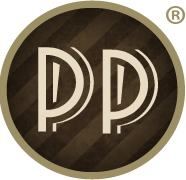 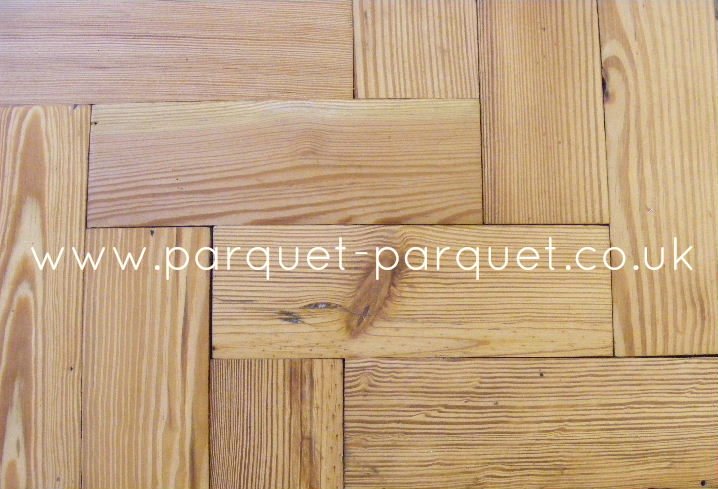 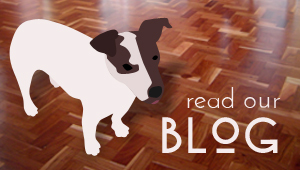 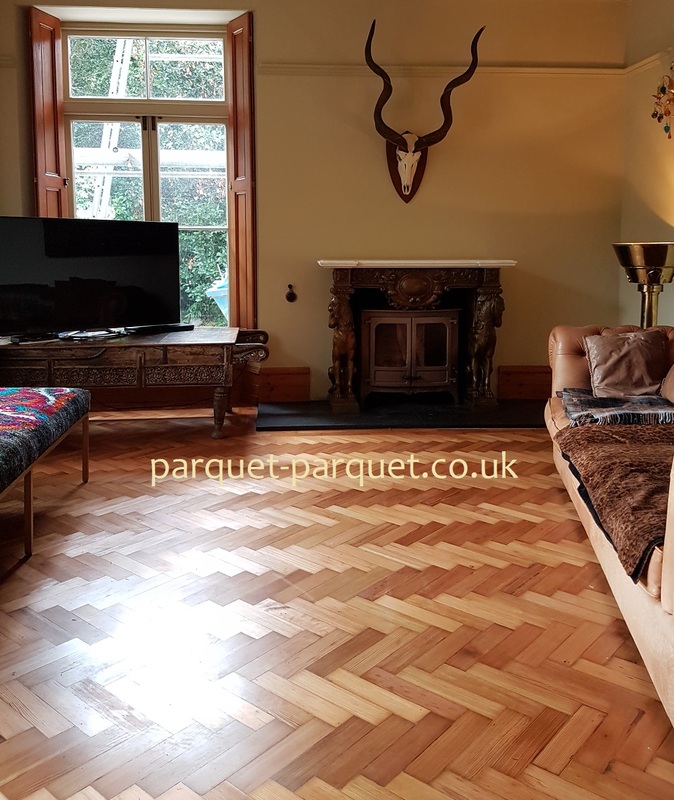 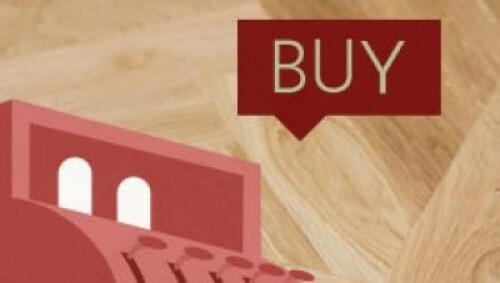 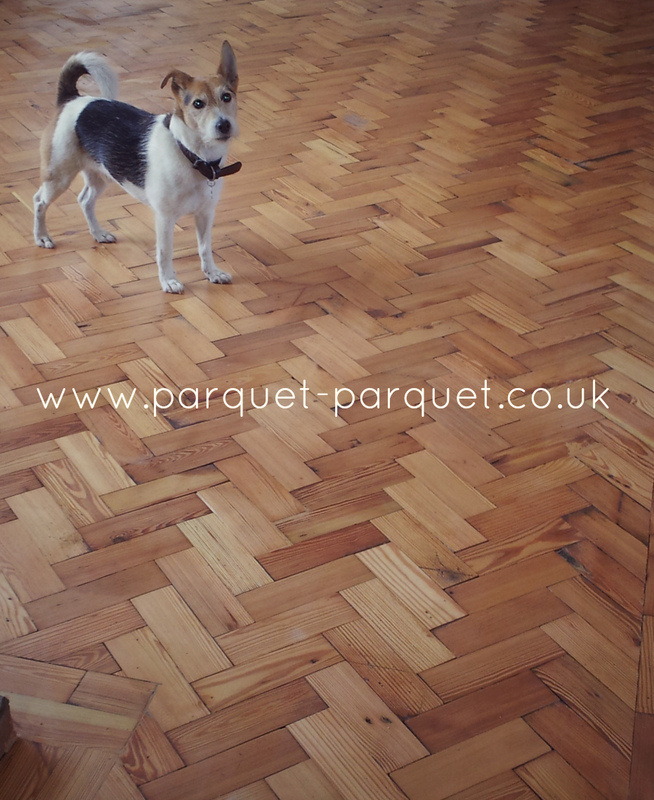 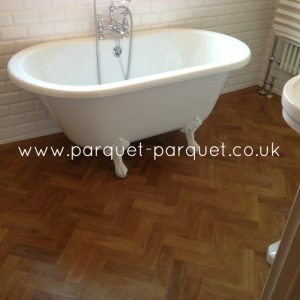 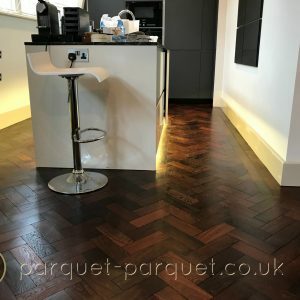 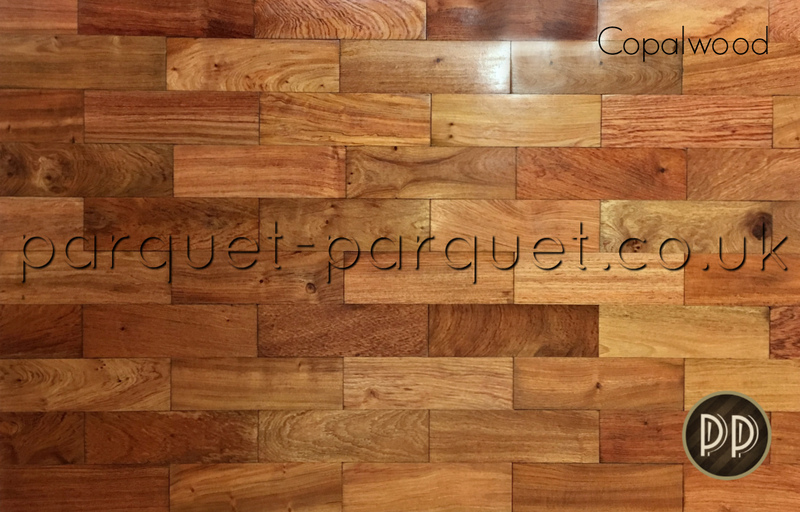 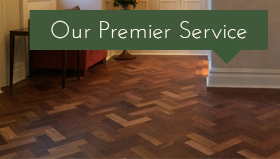 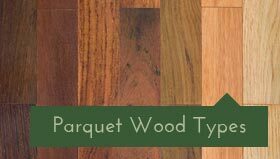 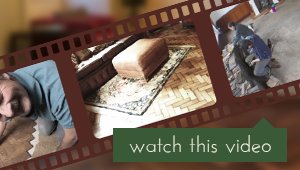 Pitch Pine reclaimed parquet is a traditional flooring material, with great rustic character. 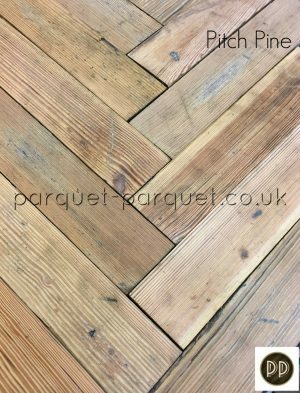 Pitch Pine is particularly suitable for a traditional vernacular building, cottage, farmhouse or warehouse apartment. 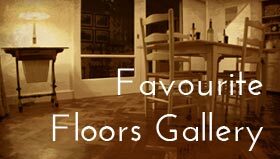 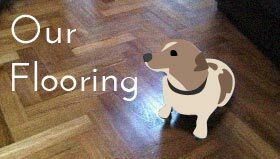 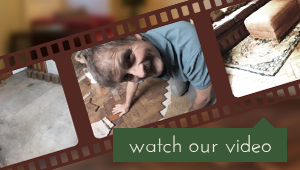 It is a reliable, hard-wearing, robust flooring material - you can learn more about this species here. 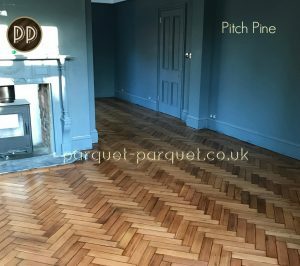 Pitch pine originates from the Baltic States and Canada, mainly imported through the port of Hull since the 17th century. 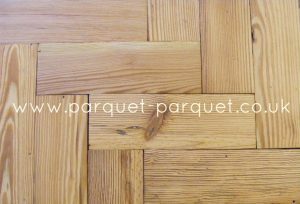 (219 mm by 70 mm by 25 mm). Reclaimed from The Howardian School in Cardiff. 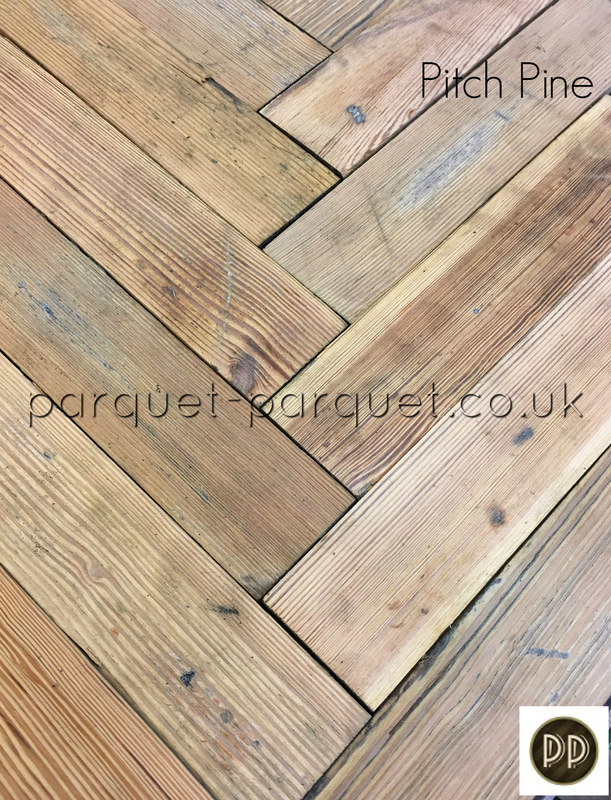 These reclaimed Pitch pine blocks are square-edged in good reclaimed condition. 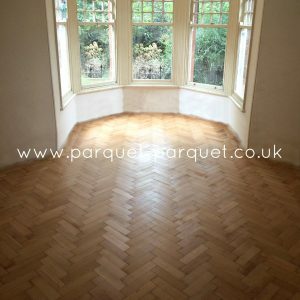 The photos show the Pitch Pine blocks sanded and lightly polished once finished. The feature photo is Pitch Pine supplied by us to a customer and laid by one of our recommended fitters, it may be a slightly different size to the one advertised.